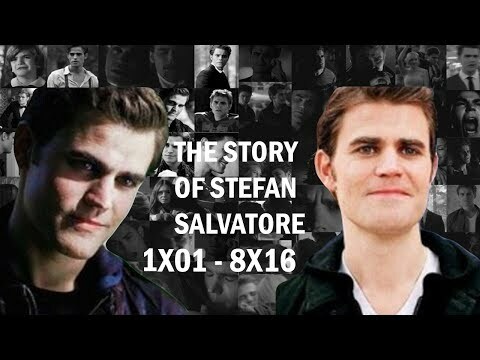 Which My Stefan Icons You Like The Most? who chest is hotter! Damon or Stefans! I was happy when he Nawawala his memory because all he had in life so far was pain. That speech he gave Jessie made me cry. It’s the truth about his life, and it hurts so damn much! Why would anyone want to remember that and how could anyone live with that? And even without his memories he still cries because of this girl he ‘just met’. Of course I pag-ibig Stefan♥♥, pag-ibig Damon, Katherine, Bonnie, Tyler, Matt and Klaus (In the show), I pag-ibig Bamon they are my OTPღ . 5. His brother pisses him off, but he still had enough kindness in his puso to not kill him. See how Wesley did when he played Who sinabi It: Stefan or a Disney Character? 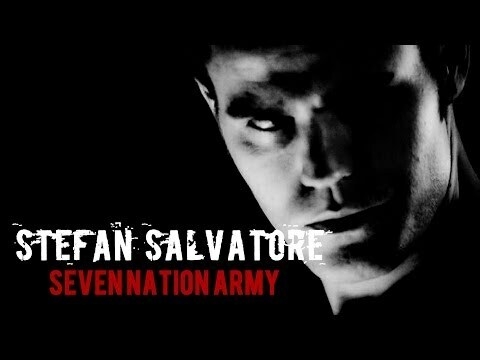 What episode did Stefan say "Please look again. I'm sure everything you need is there. "?